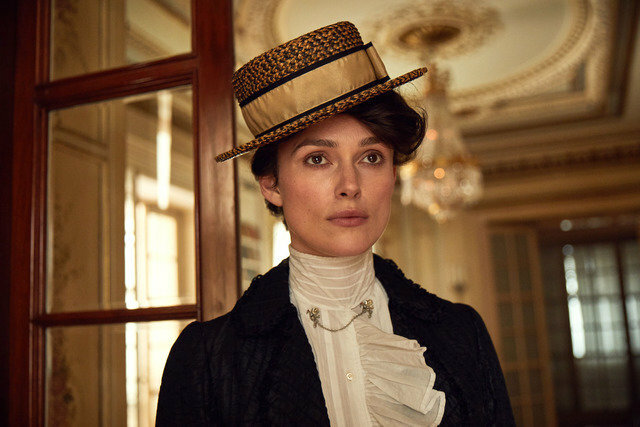 『コレット』　（C）2017 Colette Film Holdings Ltd / The British Film Institute. All rights reserved. 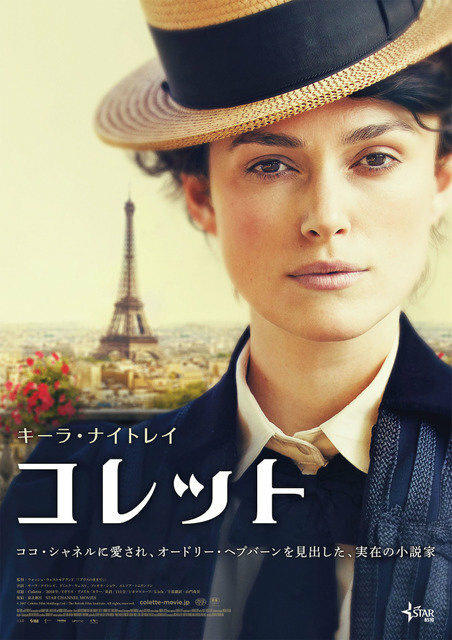 『コレット』本ポスター　（C）2017 Colette Film Holdings Ltd / The British Film Institute. All rights reserved.